Laser Hair Removal Thailand, Hair Removal Bangkok - Laser Hair Removal Thailand, Laser Hair Removal, Hair Removal Bangkok - bangkokhairremoval.com"
Pain Free Laser Hair Removal? That’s what patients report, time and time again after being treated with the SopranoXL in SHR mode. This revolutionary new module provides effective laser hair removal because it safely and gently heats the dermis to a temperature that damages the hair follicle and prevents re-growth. The SHR protects the epidermis, and no analgesics are required. SopranoXL SHR works in motion, with a sweeping technique that eliminates a common problem of missed or skipped spots. The comprehensive coverage means smooth legs, arms, backs and stomachs for your patients without the pain. In fact, patients have even compared the SHR experience to a hot stone massage. Virtually Pain Free- With the new SHR mode and "In Motion" technique patients feel very little discomfort. 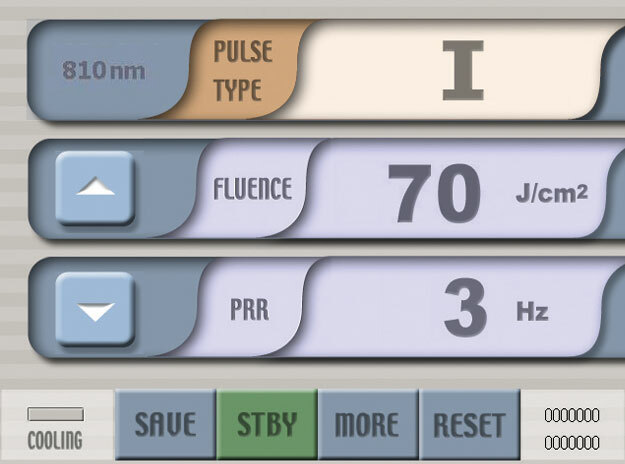 Safe and effective - the Unique BlendMode pulsing 10-1,350 ms provides a safe and effective way for treating patients with any skin type. Treats all types of hair - Powerful gold standard diode treatment head (up to 120 J/cm2) allows treatment of any type of hair. Simple to use - The SopranoXL has 7 different treatment programs, one for each of the potential skin types plus the new SHR mode. Incresed patient comfort - with the SopranoXL DualChill™ technique your patients with feel at easy and comfortable during treatments. Increased profitability - The SopranoXL requires no office consumables and is capable of treating the full array of patient skin types, maximizing your investment. Weight 50 kg / 110 lb. 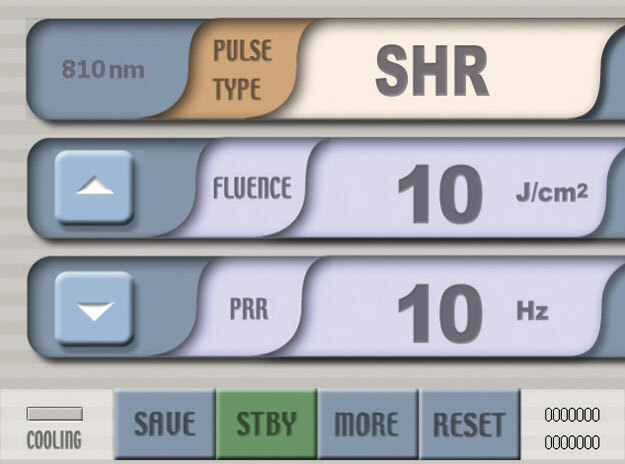 The SopranoXL offers an industry-leading 10Hz pulse repetition rate for high-speed treatments, which rapidly enhances your practice's productivity and profitablity through greater patient throughput. 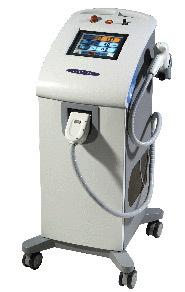 SopranoXL provides two treatment modes HR and SHR to meet all of your patients laser hair removal needs. The Soprano XL system launches a new era in hair removal - A Laser hair removal solution that is vertually pain free with results that meet or exceed the performancy of past solutions. The SHR mode is a revolutionary new approach for improved effectiveness and comfortable hair removal, dramatically changing the way laser hair removal has been performed for the past 15 years. 1. Cricothyroid approximation, the first procedure ever described to alter vocal pitch. As the name implies, it involves bringing the thyroid and cricold cartilages together by suturing, keeping the vocal cord in tension, thus elevating the vocal pitch. This method was introduced by Isshiki1 in 1976, which he performed in 2 patients, followed by a larger series in 1983 in which he successfully raised the vocal pitch in another 11 patients2. The primary indication in both of his series was androphonia in the female. However, the pitch increase using this approach was often insufficient, and was often accompanied by regression owing to inevitable suture loosening3.